Become a member today and experience the best of the Hamptons International Film Festival! 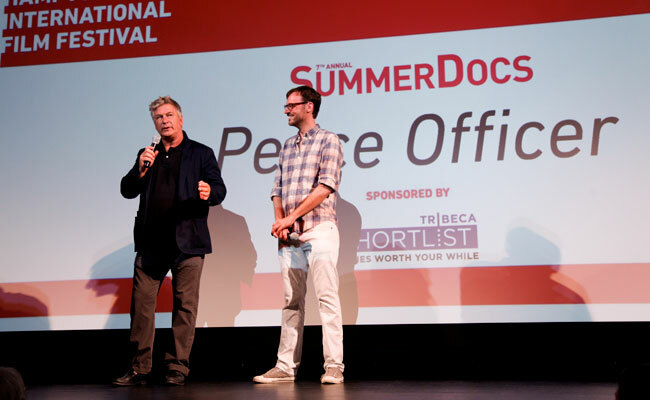 With year-round events, including the year-round Now Showing series, SummerDocs hosted by Alec Baldwin, and the annual Festival in October, HIFF Membership puts film lovers like you front row as we deliver the best in film. By becoming a member, you will gain access to an exceptional community of filmgoers who share your passion for cinema, all the while helping to support HIFF’s educational initiatives. We look forward to welcoming you to our Film Family! 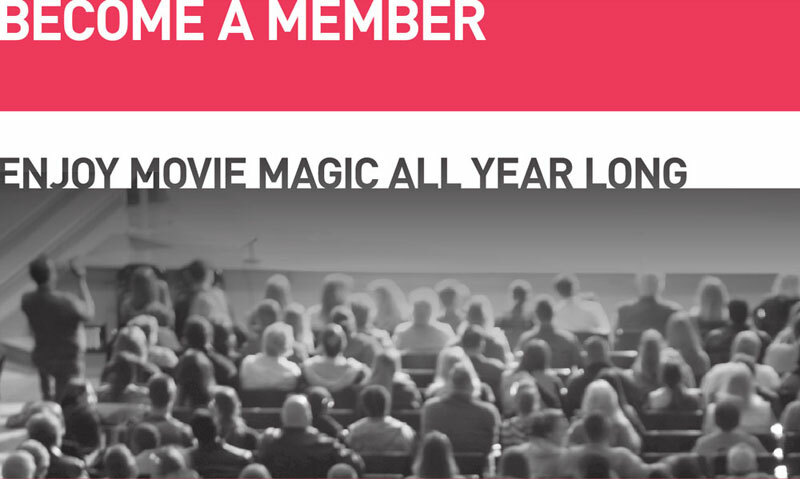 HIFF offers several levels of membership. Find the one that’s just right for you. Have any questions? 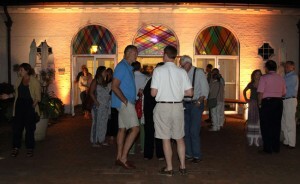 Call 631-324-4600 or email membership@hamptonsfilmfest.org. 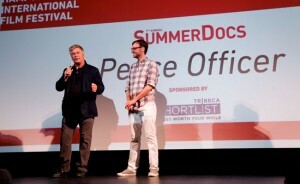 The Hamptons International Film Festival is a 501(c)3 organization and a portion of all membership dues are tax-deductible: the entire membership fee is deductible for Filmgoer, Dual Member and Movie Buff memberships; half of the fee is deductible for Benefactor membership.